Hi guys, today we have a recipe for a body scrub....one of the easiest skin care items to make and also exciting to sell! You can make so many different combinations and flavours that everyone you know will enjoy. We use jojoba oil for its non greasy-but moisturising benefits together with sugar to scrub and remove all the dead skin. This will leave your skin so soft and look great when putting on your favourite lotion after. Not only that, it's super quick to prepare and it will be ready to sell in no time. This one's made with Pina Colada Fragrance Oil and a luscious sparkle wine red as the color. 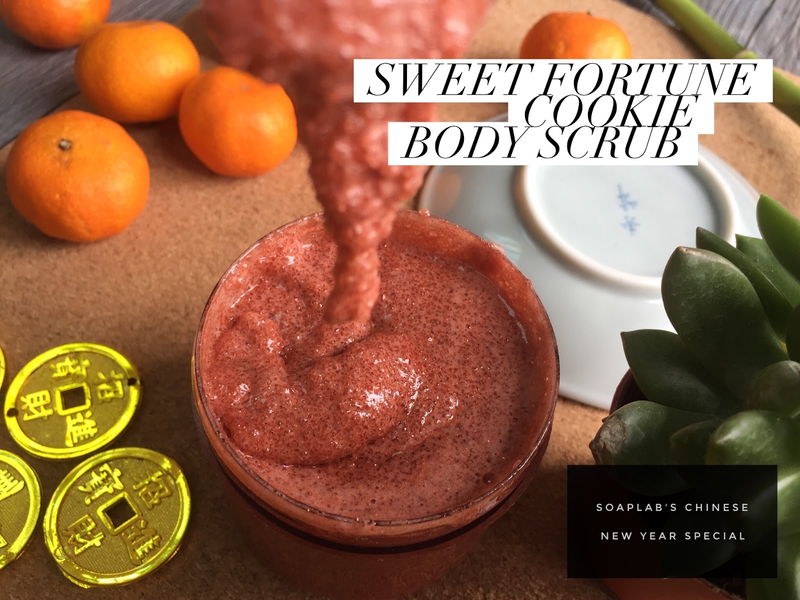 All you need to do is use this scrub two to three times a week, and everyone will be able to see the difference from using it. Have fun!